JUKI’s PLACEMENT SOLUTION encompasses a large portfolio of placement machines intended for small, mid-sized and large companies who are looking for flexible, reliable and long-term solutions. JUKI’s KE-3000 is a high-speed flexible placement supplier meeting various expectations. JUKI’s KE-3010 Speed Mounter takes on the job of placement from ultra-small components while JUKI’s KE-3020 Flex Mounter is called in to action regarding placement with large and odd-shaped components. 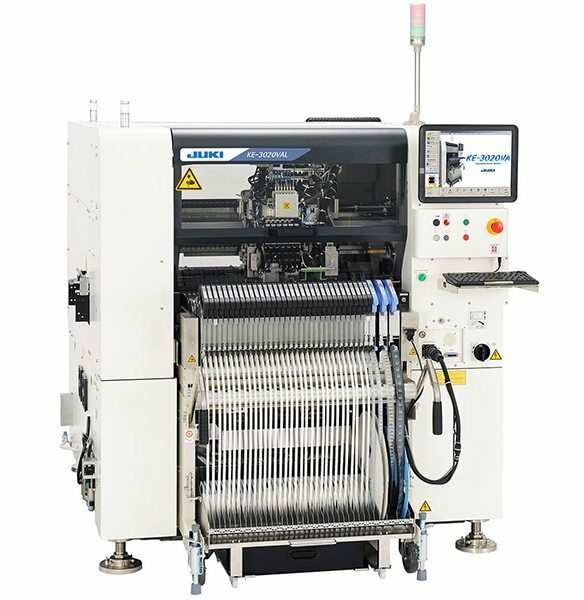 Both machines operate with a simultaneous, instantaneous centring of components in favour of a high-speed production. The high-resolution camera enables high-precision inspection of components such as QFPs with 0.2 mm lead pitch. A non-contact laser sensor measures the height of the PCB to prevent exessive force on components and reduce the risk of damage. This height measurement function sensor can also measure the pick height more accurately and faster than other methods. *1 The application of long PCBs is optional. *2 When using MNVC (option). *3 KE-3010A: when using the high-resolution camera and MNVC (option); KE-3020VA: when using the high-resolution camera (option). *4 Effective cycle time: the IC placement speed indicates an estimated value obtained when the machine places 36 QFP (100 pins or more) or BGA components (256 balls or more) on an M size board (CPH = number of components placed in one hour).  *5 Estimated value when using MNVC and picking up components simultaneously with all nozzles. MNVC is optionally available for KE-3010A; MNVC is standard equipment for KE-3020VA & KE-3020VRA. *6 When using the EF08HD electric double tape feeder. *7 Display not included in height. *8 Dimensions of machine described for conveyor height of 900 mm.